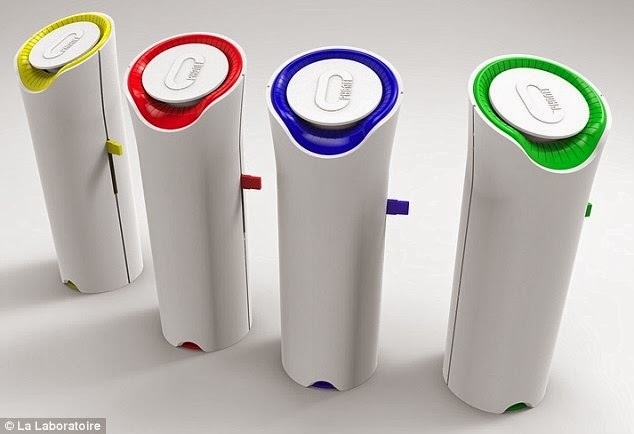 A French researchers at "La Laborotoire's cylindrical oPhone" managed to get the smell sender device to work, a small device can send up to 320 different smell to the other side using a numeric/chemical conversion process, a very small lab is inside. David Edwards and Harvard students Rachel Field and Amy Yin in the Paris laboratories are the leaders of this invention, using the oChip they can send using Bluetooth to a second gizmo, they also report that the smells capability will be increased during next months, and a multi-smell capable at one time. The oPhone devices will be available later this year for public.